This thesis aims at investigating the different possibilities of measuring indicators of socio- economic status at the household's level. These indicators should be able to take into account the dimensions of uncertainty and risk, thus catching the ability of people of coping with negative economic shocks. 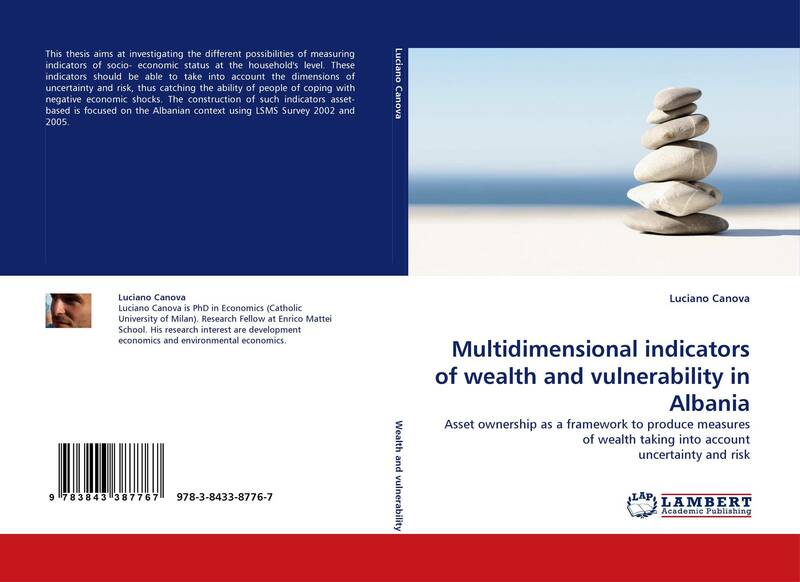 The construction of such indicators asset-based is focused on the Albanian context using LSMS Survey 2002 and 2005.